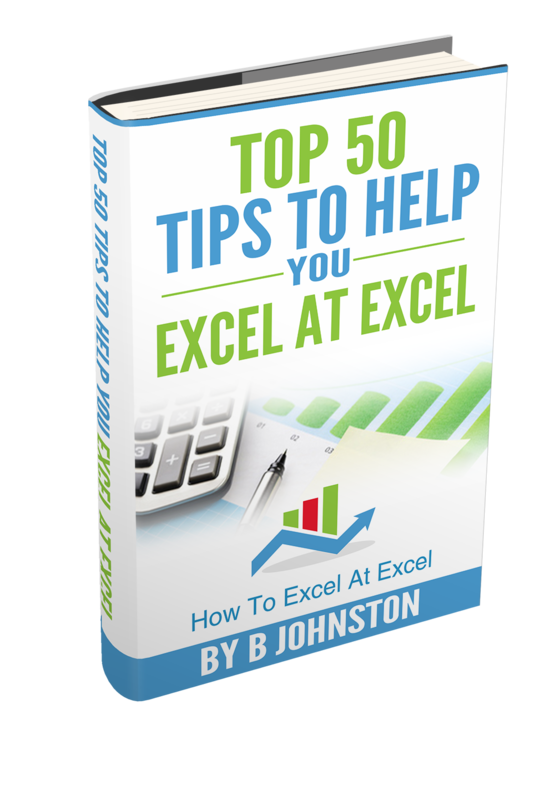 Sign up for the FREE How To Excel At Excel Newsletter and receive my FREE Ebook 50 Top Tips To Help YOU Excel At Excel. 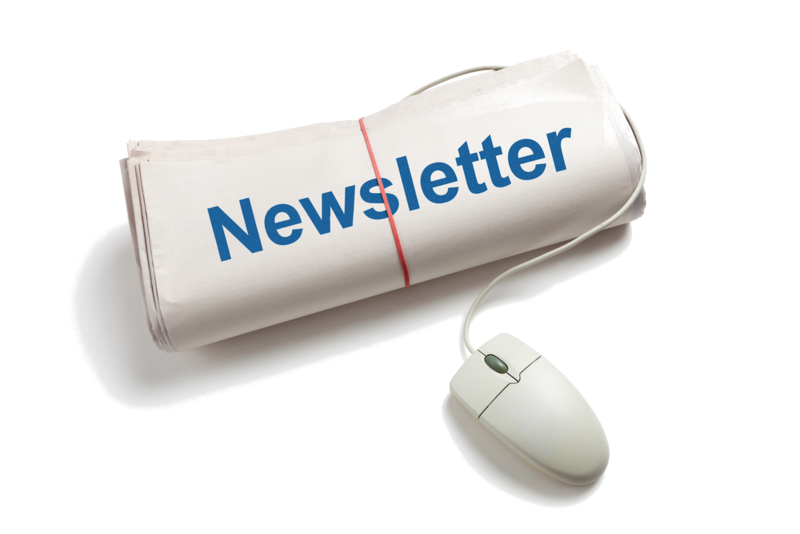 Every Month I will share with you three top Excel tips, delivered directly to your inbox. So that’s around 15 Minutes every 15 Days to REALLY boost your Excel knowledge!! Join me monthly for my Excel Newsletter as well as EVERY FRIDAY in my Excel Blog for Formula Fun On A Friday just follow the #formulafriday or find me on my www.howtoexcelatexcel.com website and blog. I promise not to rent, sell or trade your details to any third party. I HATE spam mail myself!. If you have any specific concerns then email me to my personal email barbara(AT)howtoexcelatexcel(DOT)com.